Fox Hollow is a Gorgeous, established neighborhood featuring 2-9 acre home sites with exceptional location, convenience and wooded privacy. Commute to Charlottesville in 30 minutes. Enjoy shopping, schools, restaurants, just 5 minutes away. Reasonable Covenants, No HOA. Lots require private well & septic. 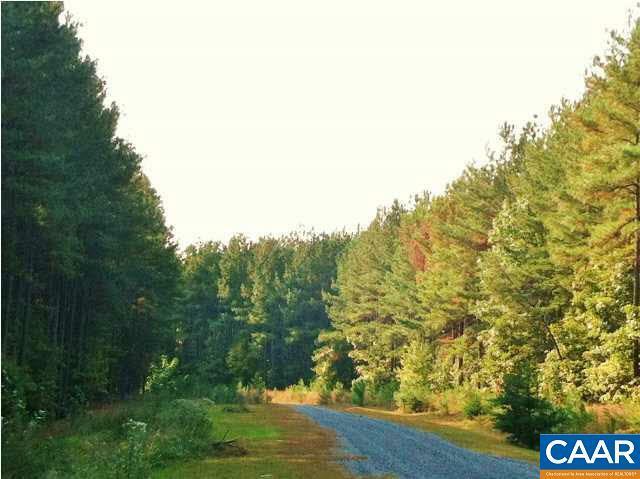 LOTS 54-61 are situated on a partially developed private cul-de sac with gravel road frontage. No utilities installed. These 8 lots are listed together at a package price!